If you would like to send test-emails to different recipients, the boss, colleague, or a different e-mail address, do the following. 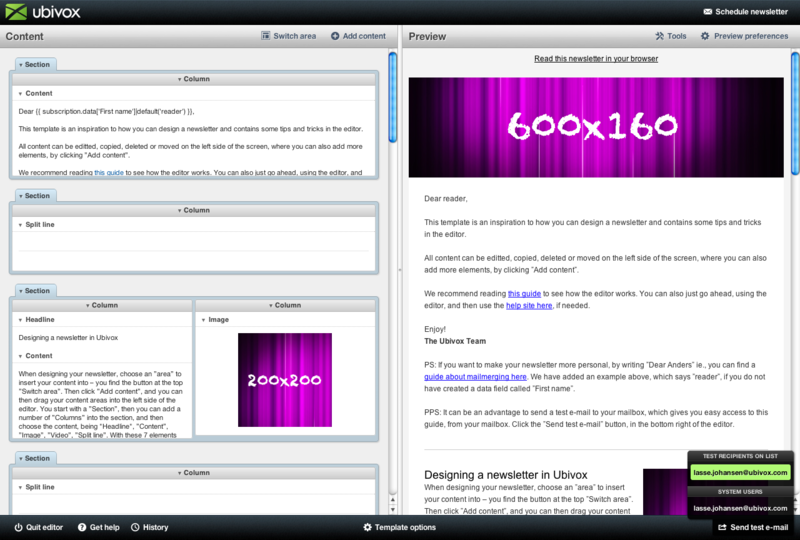 (It is the function in the lower right corner in the editor). 2) Enter the subscribers e-mail address, chose the list the subscriber is to be a test recipient to and mark Test recipient. Save and the subscirbers is now a test recipient. 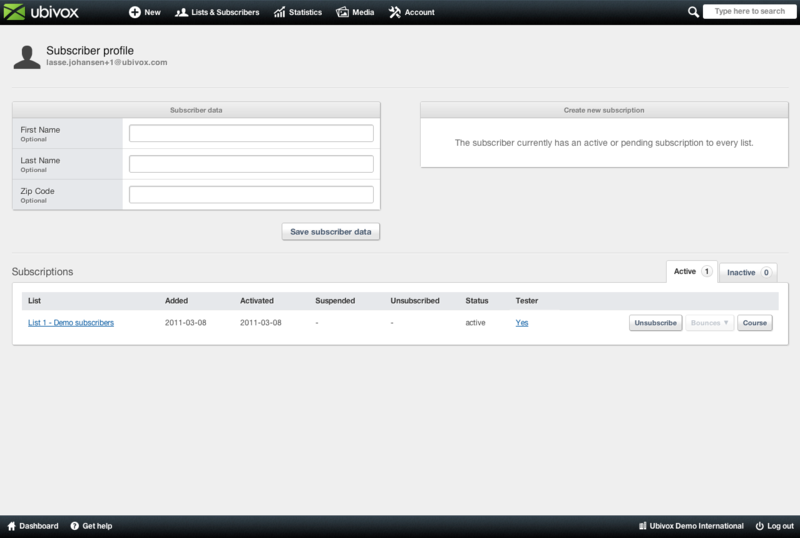 If it is an existing e-mail-address, already created in the system, then use the search, to locate the subscriber. 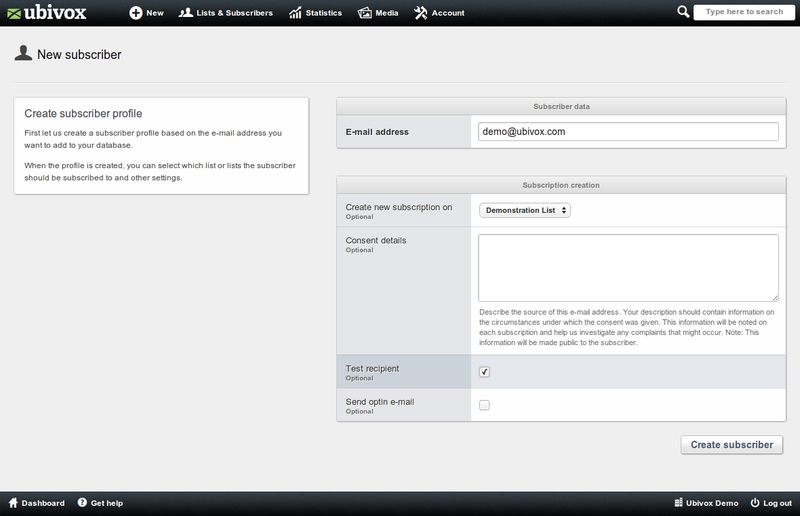 Click on the e-mail-address and add the user to the relevant list. 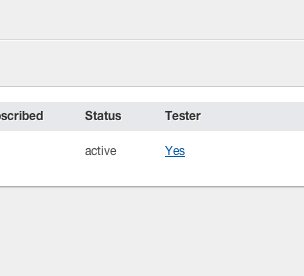 If the address is already added to the list, then click No in the bottom, in the column Tester. 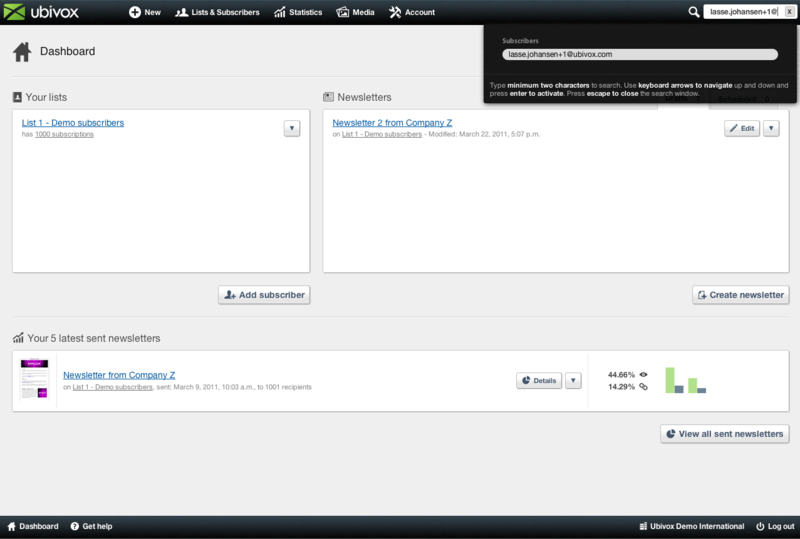 It will then change to Yes and the e-mail-address will now show up in the list of test-recipients when designing the newsletter in the editor.